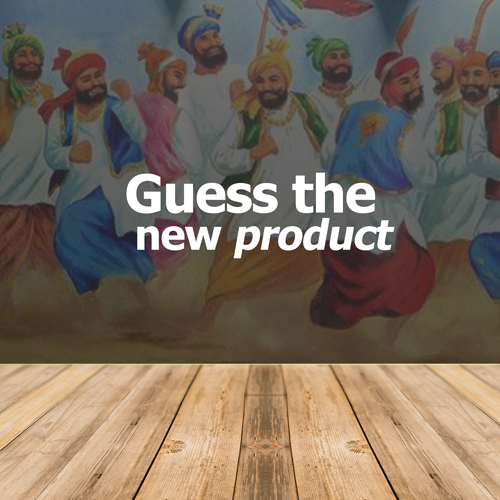 Guess our #3 Product from the lip-smacking range of exotic Punjabi masalas !! The Product name might have some links with Ludhiana. We’re happy to finally announce the winners of our #Guessournewproduct #Contest! Congrats to all winners! Tweet on our Official Twitter Handle. Please note that we may be running similar contests or promotions at the same time as this Contest. By entering this Contest, you will not be eligible to receive any benefit awarded in any other promotion/ contest unless you enter each promotion/ contest separately. Odds of winning depend on the number of eligible entries received. Eligible entries are ones that satisfy the eligibility criteria outlined above and follow the steps outlined in the ‘Details of the Contest and the How to Enter’ section above. The drawing for selection of the winners of the Contest will be aggregated at the end of the Contest Period. We will notify the selected participants by e-mail/ Facebook Comment / Messenger following the draw. If any selected participant does not respond back to any communications sent in relation to the Contest within the time period communicated by Eastern, or answers the Contest question incorrectly, he/she shall not be eligible to be declared winner of the Prize. The selected participant will also be required to prove his/her age, failing which he/she will be disqualified from the Contest.